This is the first time I have heard of this “logistical unlikelihood”. I mean, it’s obvious to an astrologer that a karmic group will share some aspects and perhaps a birthday. 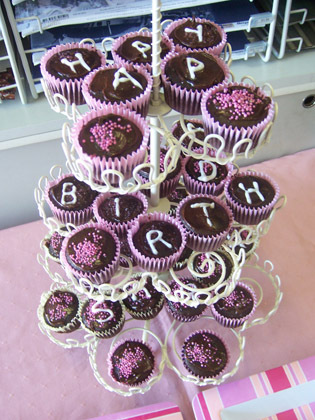 In probability theory, the birthday problem, or birthday paradox pertains to the probability that in a set of randomly chosen people some pair of them will have the same birthday. In a group of 23 (or more) randomly chosen people, there is more than 50% probability that some pair of them will both have been born on the same day. For 57 or more people, the probability is more than 99%, and it reaches 100% when the number of people reaches 367 (there are a maximum of 366 possible birthdays). That’s from wikipedia. How many of your friends share a birthday with you? I must be the exception to the rule – none. Though I do have a lot of friends with birthdays around the same date as mine. Anyone noticed how many family members share a birthday – son and mother, two siblings? Person A Sun conjunct Person B’s Sun is a powerful and stimulating influence. In addition, venus and mercury are never far from the sun, so probably they share conjunctions with those two planets as well. 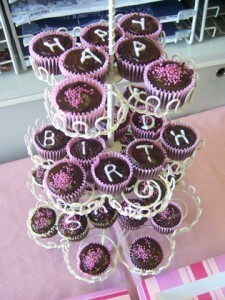 I have family members and friends with spouses that share their birthday or are within 2-3 days. 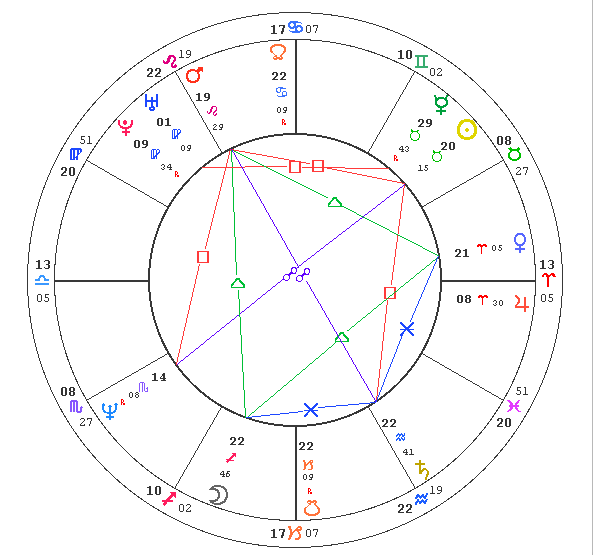 Sharing Sun and/or Mercury and/or Venus makes for similar life purpose (Sun), values (Venus rules Taurus), approach to money, similar tastes in art and love (Venus rule Libra), communication skills and day to day transport(Mercury rules Gemini), and everyday habits (Mercury rules Virgo). So much for opposites attract! 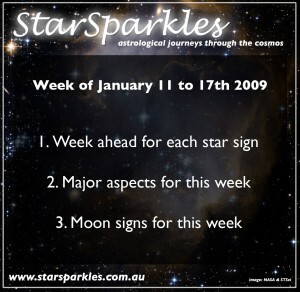 Astrology and Horoscope Weekly Sparkles for Sunday January 11th until January 17th 2009. This blog post connects to the Podcast (see here). Podcast information – both enhanced (images) and normal audio are around 10meg. Not much difference in size, but if you have problems with the enhanced version, please use the normal MP3 version. Please leave a REVIEW AT iTUNES – you can subscribe over at iTunes too! This weeks full moon in Cancer, trine Saturn in Virgo combine with Mercury Retrograding in Aquarius for a interesting start to the week. Then we settle down in mainly moon aspects. Weekly astrological forecasts from Bondi Beach in Sydney, Horoscopes for Aries, Taurus, Gemini, Cancer, Leo, Virgo, Libra, Scorpio, Sagittarius, Capricorn, Aquarius and Pisces for the week ahead. Take a ten minute journey through the stars, with StarSparkles! 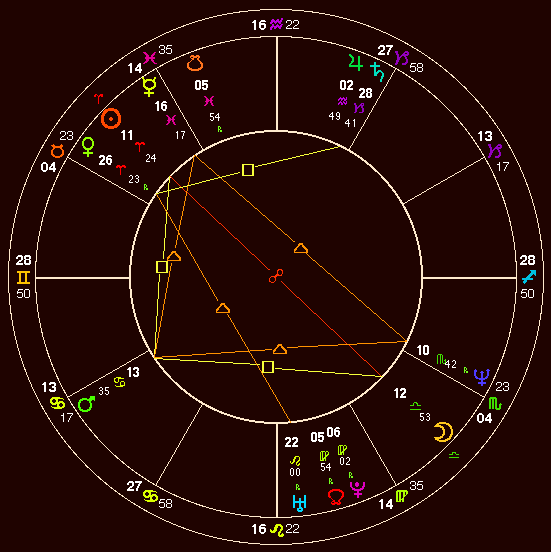 Stars for this week covering Full moon, trine Saturn AND Mercury going retrograde (backwards) for three weeks. Hi you are listening to StarSparkles.com.au Astrology and Horoscope – a 5 minute look at the week ahead. The major events occur early in the week. There is a full moon on Sunday at 1:27pm. This means the sun is in Capricorn at 21 degrees, and the moon is in Cancer at 21 degrees. Full moons on this axis will bring about tension between work and play. 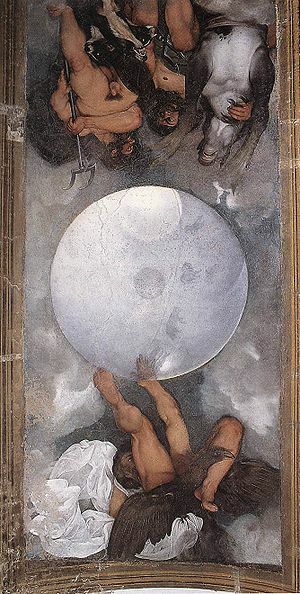 In fact, the Full moon is also in an exact trine with Saturn which is retrograde at 21 degrees Virgo. This trine happens on Sunday night, actually early hours of Monday morning at 4am. Is it possible that you will wake up, recognize that you have a whole year ahead of you and are now ready, nay eager to move ahead with your life’s work, your place in the world (Capricorn) and take your leave of the events and gatherings of family and friends over the Christmas and New Years break? If so, Saturn is ready to support you in catching up and re-looking at career events that happened at the end of last year. 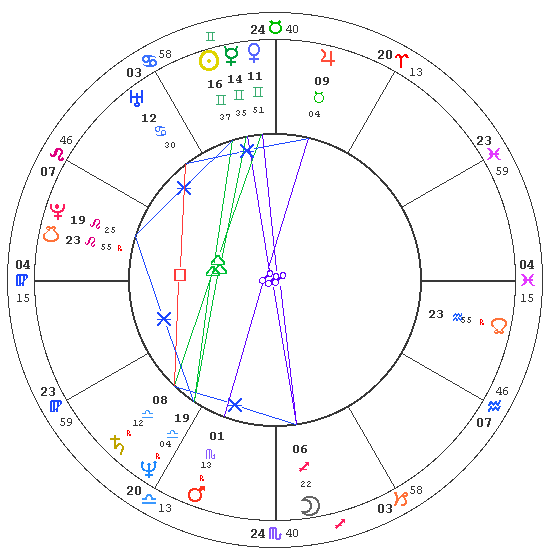 So that’s two big events over the Sunday/Monday of this week – A full moon in Capricorn/Cancer and the trine with Saturn inVirgo. If you have any planets at 21 degrees Capricorn or Cancer, I’d love to hear how the full moon trine Saturn is working out for you Please email me at StarSparkles@starsparkles.com.au or come to the website http://starsparkles.com.au . Especially if it Is your birthday Sunday or Monday this week. 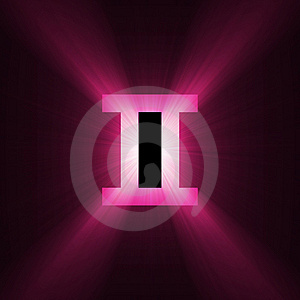 The third major event on those days is Mercury retrograde at 7 degrees Aquarius. 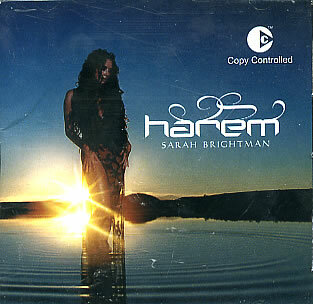 This occurs at about ¼ to 3 early on Sunday morning, so right in between the full moon and the trine with Saturn. Rolling backwards through the heavens, this planet won’t go direct again until February 1st at 5:10pm. 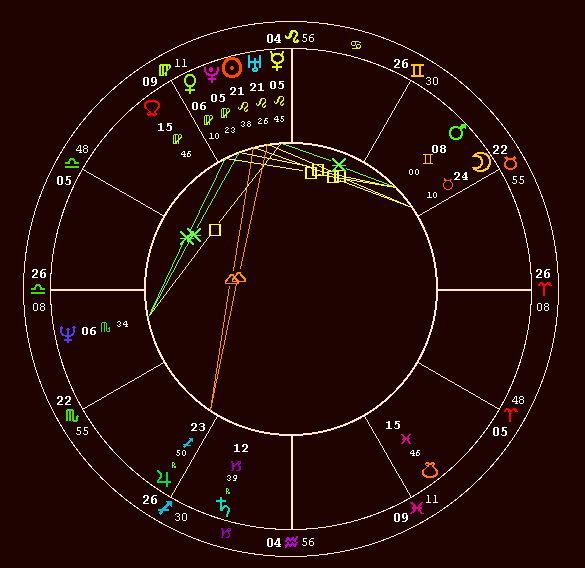 Intriguingly, the degree that Mercury goes direct is at 21 degrees Capricorn. The same degree as the full moon trine Saturn this weekend. I’d say whatever comes out at the full moon will be in full force until at least February 1st. Mercury retrograde has a habit of slowing us down, taking away our cars, and technology and travel to ensure we spend some time inwards, going over things in our minds instead of rushing around, always communicating, always connected. Nothing like sitting at the airport for a few hours, or a traffic jam, or stuck at a bus stop to allow our minds to wander. If something does happen to slow you up over the next three weeks. For the rest of the week, we are looking at quick moon aspects. The moon is in Cancer until it finishes with the full moon and Saturn trine early on Monday morning. At around 3:30am the moon will enter Leo forming over the next two and ½ days oppositions with Jupiter, Mercury, Chiron, and Neptune. By Tuesday night those oppositions will have you ready for an early night. Because the moon in Leo wants to shine as a star, and the planets in Aquarius are requiring you to work in groups, being back at work, back in the social swim could be tiring. Why not have a quiet night on Tuesday? Wednesday the moon pops into Virgo, so no more drama queens, it’s back to duty and civility that a Virgo moon needs to feel secure. 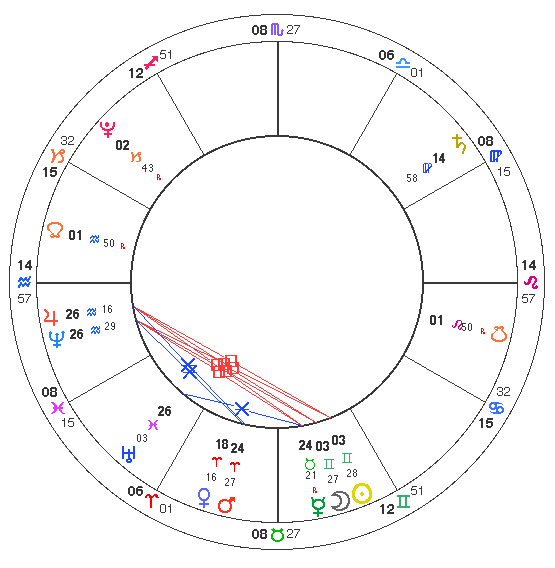 The moon will trine Pluto in early Capricorn on Wednesday, oppose Venus at 11 degrees Pisces and trine Mars 13 degrees Capricorn early hours of Thursday morning. If you are sleeping, well and good. If you are not, well, lets just say that energy could be … interesting. Later on Thursday the moon, still in Virgo, opposes Uranus, and conjuncts Saturn so you are going to be wishing that Thursday was actually Friday. By the time Friday does roll around the moon will trine the Sun at 25 Capricorn and then go into Libra. Make sure your chores are done during the Virgo moon period that I mentioned between Wednesday morning and Thursday night. Because a Friday Libran moon is perfect for shopping, dating, dinner, romance, and friendly drinks. Once we get past the Libran moon squaring Pluto at 1 degree Capricorn, which may cause you to try and back away from a confrontation that was building early in the week, you can concentrate on the moon trining Jupiter at 2 degrees Aquarius and trining Mercury (retrograde) at 5 degrees Aquarius. There’s no point asking you to take it easy with a Libra moon making you compliant to others wishes, Jupiter egging you on drink and party more and MORE and Aquarius bringing the strong attraction to large groups but for goodness sake, with Mercury retrograde leave the car at home. Drinking and driving, losing keys, ending up as chaffeur to a bunch of partyiers will be part of the package. You’ll have a good time though. Until Saturday lunch time that is. For those of you who weren’t out on a bender on Friday night – and that moon Jupiter Aquarius makes it likely you were, in one way or another – Saturday lunchtime will be a time of great energy that needs to used constructively, as the moon forms a square to Mars. Saturday night has the moon trining Chiron and Neptune – great for the healing through theater and cinema and creativity. If Friday night was about romance and parties, Saturday is awesome for imagination and connecting with deeper relationships that move you spiritually. And that is it for the week ahead of January 11th to January 17th 2009. Come back later in the week for next weeks astroweather overview. I hope you enjoyed the podcast and if you have any questions, please do not hesitate to ask!